Fresh Foods That Keep You Going! Fresh Kitchen is well known to the people in South Florida for providing healthy variety and awesome services to our quality customers. Fresh Kitchen conveniently located off of North Military Trail in Boca Raton. Fresh Kitchen has excelled in serving the people of Southern Florida with genuine healthy foods. 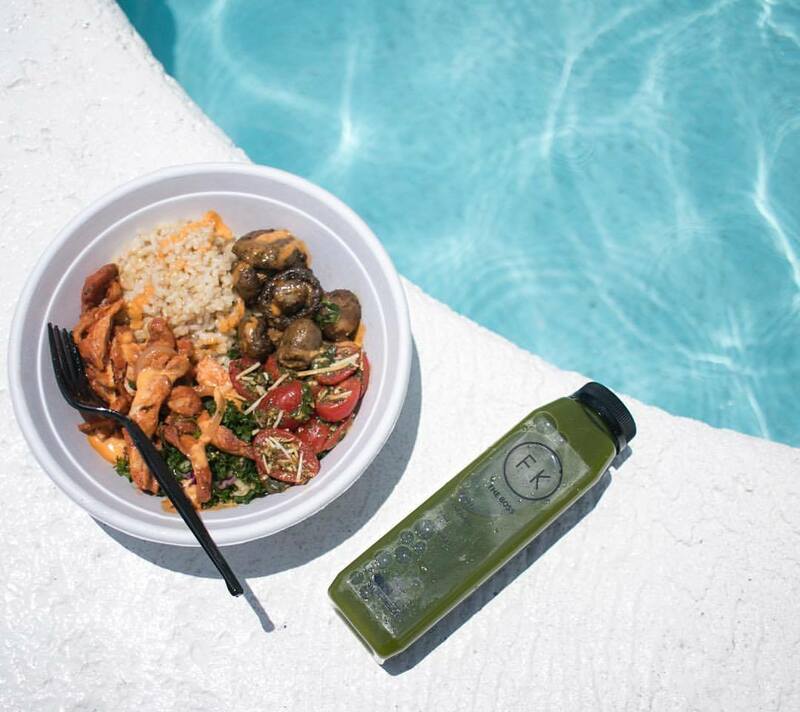 The owner Ciccio Restaurant Group opened Fresh Kitchen about 20 years ago, since then the healthy and delicious meals and hard working, friendly staff has captured the hearts of many in Southern Florida at several different locations. 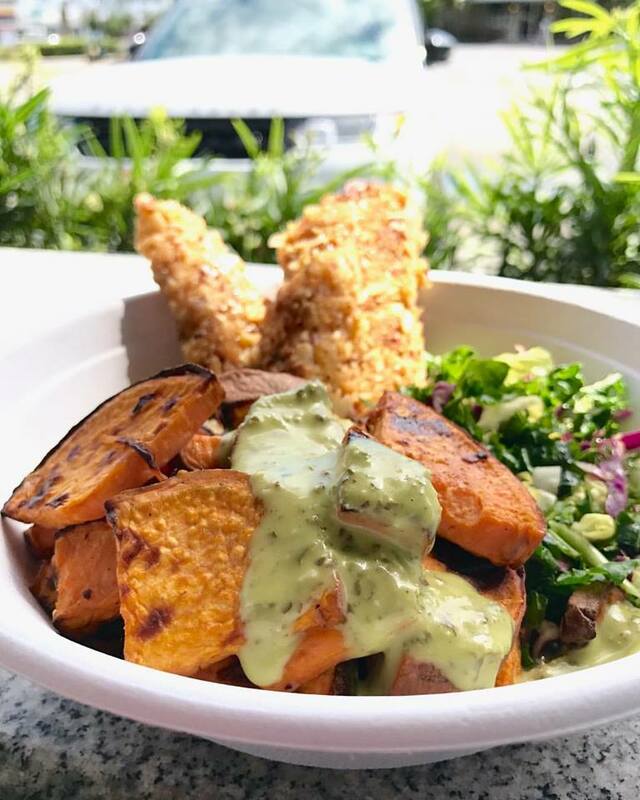 Fresh Kitchen in Boca is perfect the family sitting down for a fresh health conscious meal offering countless combos made from scratch and fresh to order. Fresh Kitchen will also deliver for orders over $100. Looking for a delicious but healthy option for your next party? No problem! Fresh Kitchen offers an exceptional catering services as well! Just give us your order and we'll handle the rest! 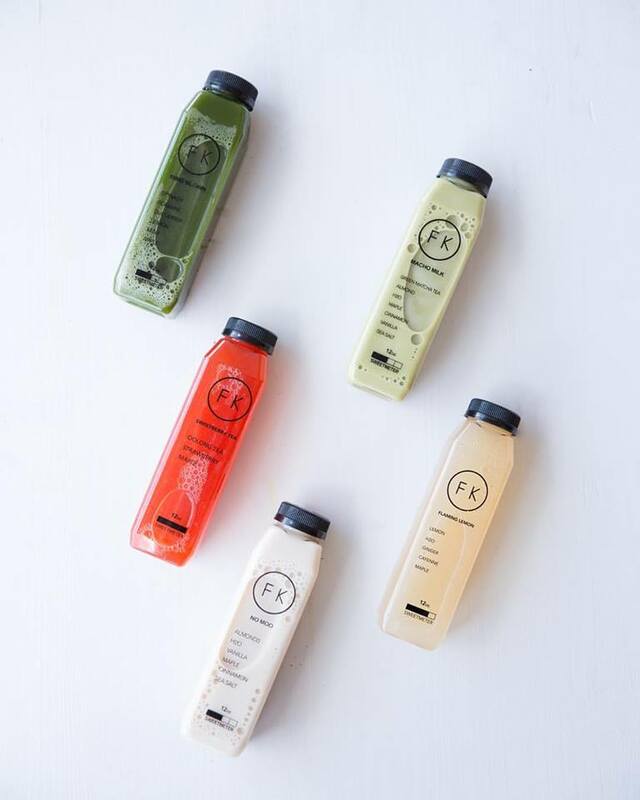 Whether you are looking for cold pressed juices or teas to quench your thirst, or a healthy, super delicious meal that is made with meat that is free of hormones and antibiotics, Fresh Kitchen is perfect for you. 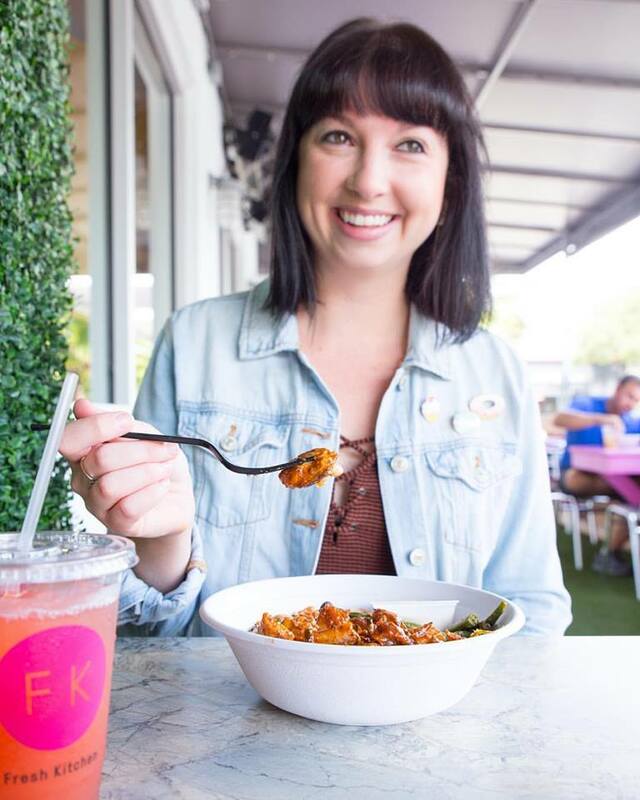 The staff at Fresh Kitchen is always happy to answer any questions about anything on our menu. All you have to do is ask! Fresh Kitchen has plenty of seating, parking and staff to better serve the hungry guests that come to us for our awesome food. Our restaurants are always clean, and provides the perfect atmosphere for everyone. 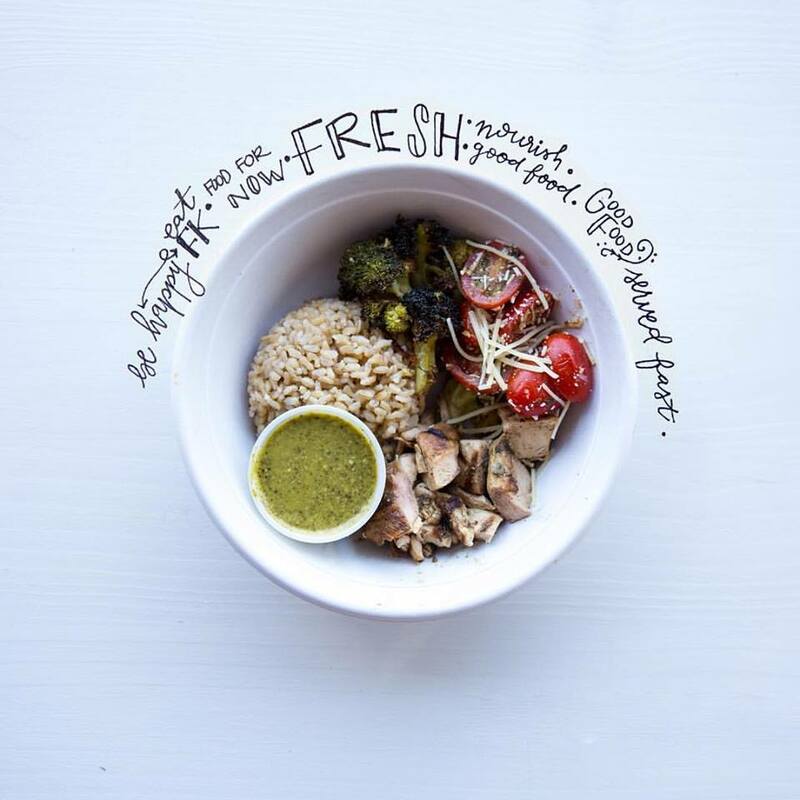 Fresh Kitchen offers great prices for the awesome quality products and a variety of delicious health conscious meals to choose from! Fresh Kitchen accepts all major credit cards making our services hassle-free. At Fresh Kitchen there are endless combos! Come on in and try a 4 bowl with Chia Seed Tuna Poke and wash it down with our fresh made Chiwee Strawberry juice! Fresh Kitchen is located at 5550 North Military Trail. Boca Raton, Florida US. Fresh Kitchen is an American restaurant type of establishment offering authentic US food. Come on by or give us a call during business hours if you have questions (561) 406-0400. This site for Fresh Kitchen was built to enhance this client's Internet presence and grow the WebPage Depot online business directory. WebPage Depot is designed for local directories and a exhustive business directory. This free business listing site provides a fully functional website. The WebPage Depot site incorporates seven social media accounts (if available), google maps, large pictures, a contact us page (protecting the client's email address), a link to the client's original website and relevant Youtube videos. Additionally, we write an original text Welcome Message.